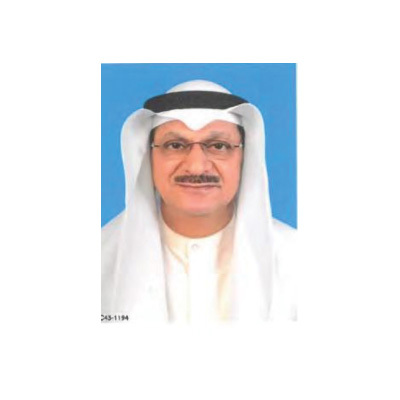 Engineer Adel M. Al-Obaid is the President and owner of Al-Obaid Engineering Consultants. Mr. Al-Obaid holds a B.Sc. degree in Petroleum Engineering and has over 44 years of experience in Strategic Planning, General & Executive Management, Projects Management and Planning, Professional Training; Information Technology, Banking, Shipping and Mobile Telecommunications. Mr. Al-Obaid is in-charge of the overall management of the office and directly and fully involved in providing directives and support to the Management Team in the several business lines of the Office. Eng. Sayed Azmy Dakrouri is the Chief Architects and Projects Manager at Al-Obaid Engineering Consultants. He is fully in charge of design, implementation and management of projects. He is also serves as Head of Architectural Department of Al-Obaid with over than 32 years of professional experience in design, project management and he is handling numerous major projects with a distinctively high level of quality and design concepts. Eng. 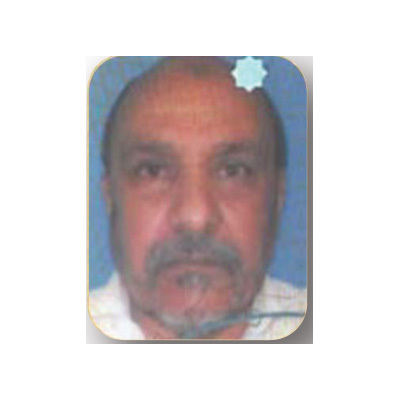 Mohammed Mamdouh Osman – Head of Supervision Division of Al-Obaid Engineering Consultants. 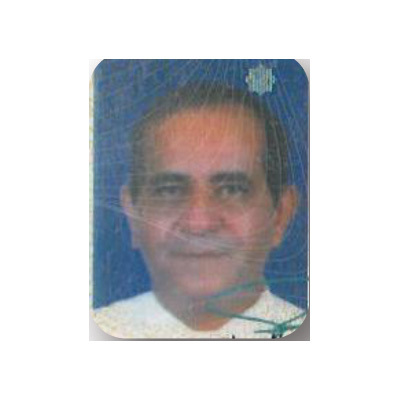 Mr. Mamdouh has considerable experience in the implementation of construction projects for more than 41 years. He is responsible for directing and steering the supervising team deployed for construction projects as he has direct contact with the client to resolve the site’s problems and overcome the difficulties in situ potential as well as he has a direct contact with the main contractor. Moreover, he provides technical support for site crews. Besides, he manages some of local minor projects as team leader for engineering design, engineering surveying, licensing and preparation of tender documents, and qualification of contractors as well as assigned to him some other business. Looking for best partner for your next Project?